Hapeville Radiator, Hapeville, GA Radiator, Air Conditioner and Heater Specialists. For three decades, Hapeville Radiator has sold new radiators to repair garages around metro Atlanta. and semi-trucks to bulldozers. 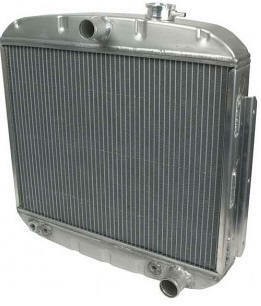 If it has a radiator, big or small - we sell it to repair garages. semi-trucks, and any heavy construction equipment such as bulldozers. that metro Atlanta repair shops have trusted for 30 years - Hapeville Radiator! All Garage Owners - Welcome! Our hours are 8 AM - 5 PM Monday thru Friday.